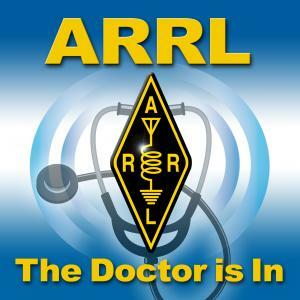 What does it really mean to have a good "ground" at your Amateur Radio station? Does every station have to be grounded? If not, why not?